Farmington personal injury attorney can help you gather and present evidence to prove that the driver was at fault and should be legally responsible for your injuries and damage. Jardine Law Offices PC will be a valuable resource in this process. Call 801-350-3506 to set up your free case evaluation today. In January 2018, Fox 13 reported that there was a 25 percent rice in auto-fatalities in Utah over the past five years. In 2017, there were 42 pedestrians hit and killed in Utah, while the average has been more in the range of 30 people per year. Another estimated 785 individuals are treated with emergency services or hospitalized every year as well. If you or a loved one was hit by a vehicle as a pedestrian, you have legal options. Call the Jardine Law Office to speak with a Farmington, UT personal injury attorney as soon as you can after the accident. Fox 13 notes that one of the main reasons for the increase in fatalities is that both drivers and pedestrians are now more distracted than ever. Smartphones, passengers, and even adjusting your music can all be just enough distraction for a driver to miss a pedestrian. Paying attention and understanding laws that affect both pedestrians and drivers is extremely important. Another very common occurrence is that a car backs up, particularly out of a driveway, without looking behind them for children. The Utah Department of Health notes that 41 children under the age of 10 were killed between 1997 and 2006 in this type of backing-up accident. Nearly half of all pedestrian accidents involving children under the age of ten occur on private property. Speeding is also a serious problem with regard to pedestrian accidents. In fact, speeding is the primary cause of nearly 1/3 of all fatal motor vehicle crashes in Utah. Pedestrians always have the right-of-way at both marked and unmarked crosswalks. Walkers can also cross the street in any location unless it is otherwise prohibited. However, pedestrians that are not in a crosswalk must generally yield to oncoming traffic. Even where a pedestrian has a “Walk” symbol, he or she should still check for traffic before stepping into the road. Utah law requires that motorists always exercise due care to avoid an accident with a pedestrian, even where the pedestrian may be violating their own duties. This is particularly important for drivers who are turning and may not be watching an upcoming crosswalk. Pedestrians are much smaller compared to motor vehicles and do not have protections against them in a collision. 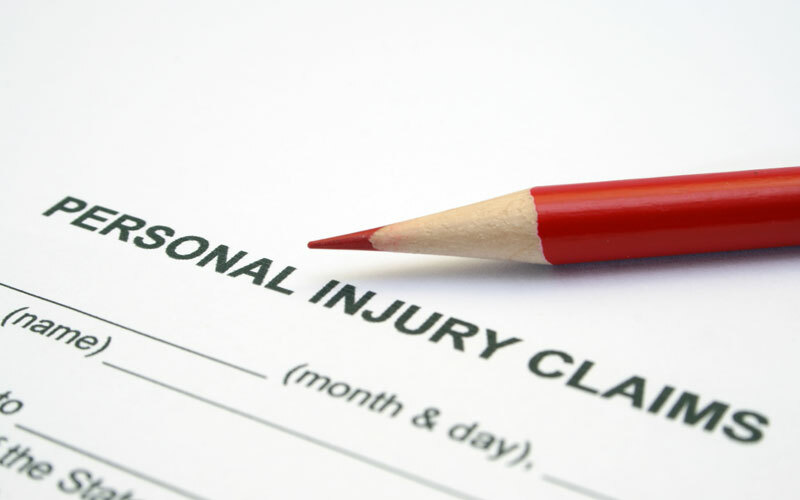 That means that pedestrian-auto accidents can be extremely severe. This is particularly true when a vehicle is traveling at high speeds. Because motorists in Utah are required by law to yield to pedestrians, the assumption is that the driver is usually the at-fault party. However, you must still make a showing with an insurance company or at trial. Your Farmington personal injury attorney can help you gather and present evidence to prove that the driver was at fault and should be legally responsible for your injuries and damage. Jardine Law Offices PC will be a valuable resource in this process. Call 801-350-3506 to set up your free case evaluation today.